This example shows how to create geometry and use the normal generator so that you can add an appearance and lighting. This example shows how to load a model and display it in 3D so that it can be viewed with red/green glasses. Move or spin the girl with the mouse. Use the arrow keys to move her backwards and forwards. View with red-green glasses to get the 3D effect. If the applet doesn't load, see here for instructions. // objects in the scene can be viewed. 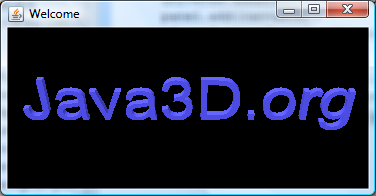 Here is an example of how to convert text into a 3D object. 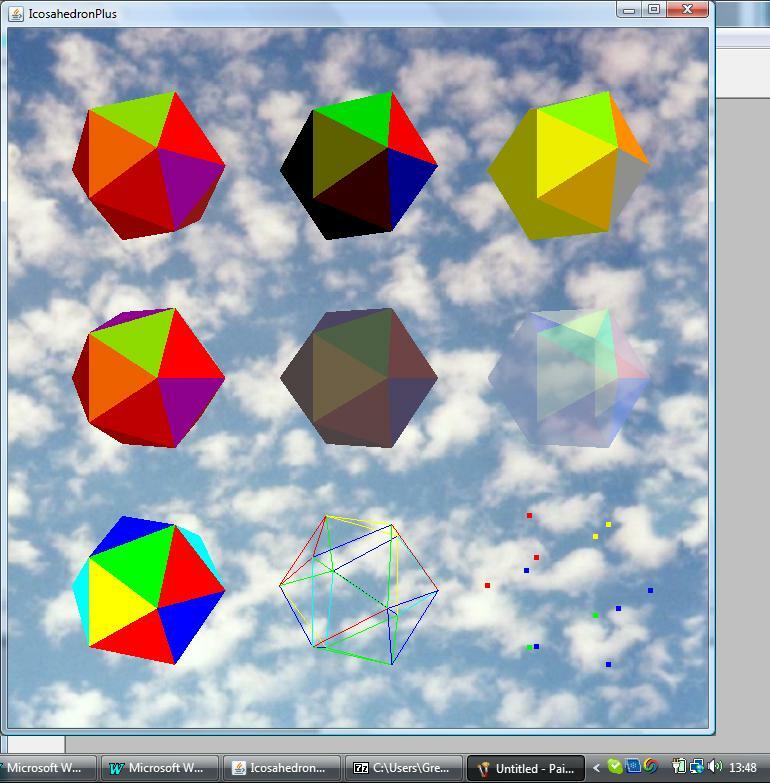 This example shows how to create an icosahedron and apply various appearances to it. It was donated Edward Eberle. 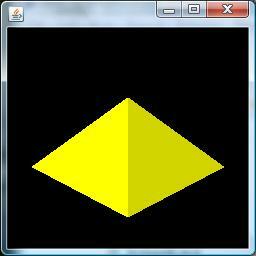 IcosahedronPlus.jar is an executable jar file containing all the classes, sources and images.